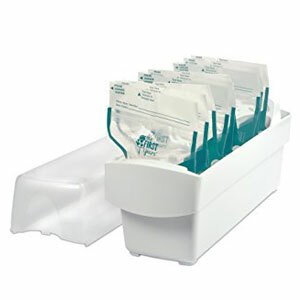 Memum - breast milk bags designed for storing milk in a freezer or refrigerator. Produced using food grade materials, with a laminate designs which combines ability to retain nutrients with a relatively short defrost time. Capacity 200cc / 7fl oz. Approximate storage time of breast milk in Memum storage bags. Memum breastmilk storage bags come in a pack of 25 bags.